As one of Golden Dragon’s fist products in the upmarket, Navigator has made several technological breakthroughs. The one that is particularly worth mentioning is its driving assistant, which further frees drivers from various driving operations and enhances the overall safety standards of the vehicle. 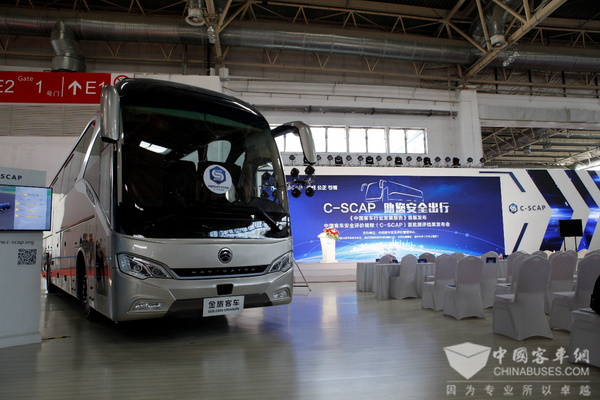 Jointly rolled out by China Highway and Transportation Society Bus Branch, Chongqing Automotive Assessment Institute, China Transport News and Tsinghua University, China Safety Coach Assessment Programme (C-SCAP) aims to assess the safety standards of buses and coaches in an all-round way. More specifically, it has detailed assessment requirements for the buses and coaches in the following four areas: braking system, operation stability, vehicle structure and protection. At Beijing Bus & Truck Expo 2018, Navigator was selected as the first batch of Five-Star Safety Coach by C-SCAP. Having successfully passed a number of stringent safety assessments in a number of countries and regions across the world, Navigator has delivered full-mark performances in passenger protection assessment and lane deviation alarming assessment in C-SCAP. By cooperating with WABCO and Mobileye, Golden Dragon has pushed bus safety standards to a new height in the world. 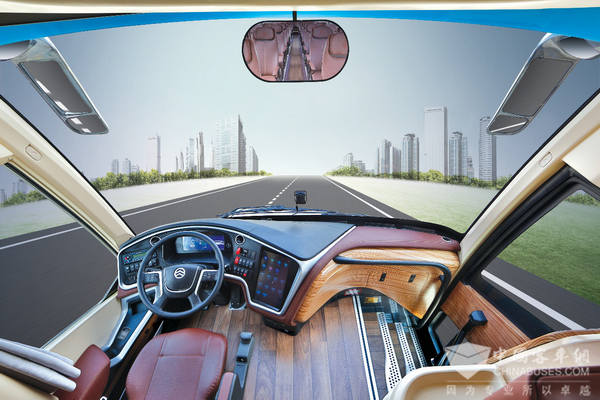 Equipped with a host of advanced technologies, such as lane deviation alarming system, front anti-collision system, AEBS, fatigue driving alarming system, nocturnal viewing system, panoramic viewing system, tire pressure monitoring system, flat tire emergency device, and long-distance monitoring system, Navigator has built a more comprehensive and more intelligent active safety system.